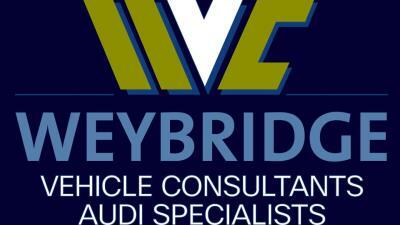 Weybridge Vehicle Consultants offer their customers high specification Audis of the very best quality along with vehicles from other manufacturers. All vehicles are carefully chosen and thoroughly checked and prepared. You can arrange competitive finance and there are comprehensive warranty packages available. They also undertake car repairs and servicing using quality parts for all of the traditional garage work, including MOTs.